Looking for some great ways to stay sane on moving day? These 5 tips will help make the chaos run a little more smoothly. 2. Put screws and bits in labelled sandwich bags. Let’s face it, that Ikea dresser you bought a few years ago probably won’t make it through the door of your new place. But as long as you keep track of your screws in these bags, rebuilding it will be a breeze. You’ll thank yourself later, and be able to quickly identify which screw goes where. Who needs an instruction manual? 3. Photograph the back of your gizmos before you unplug them. Nobody wants to waste time trying to figure out how that pesky red cord fits into the back of the computer. By photographing the setup beforehand, you’ll have a simple guide that shows you exactly what goes where. You’ll be reconnected with the world again in no time. 4. Tape your dresser drawers shut – with everything inside. Save boxes and simply leave your socks and shirts in the chest drawers and wrap the lot in cling-wrap. The drawers won’t fall out and smack you in the shins. And all you’ll need to unpack at your new place is a sharp pair of scissors. 5. Move your electricity account online. Making sure the power is on at your new address has never been easier. 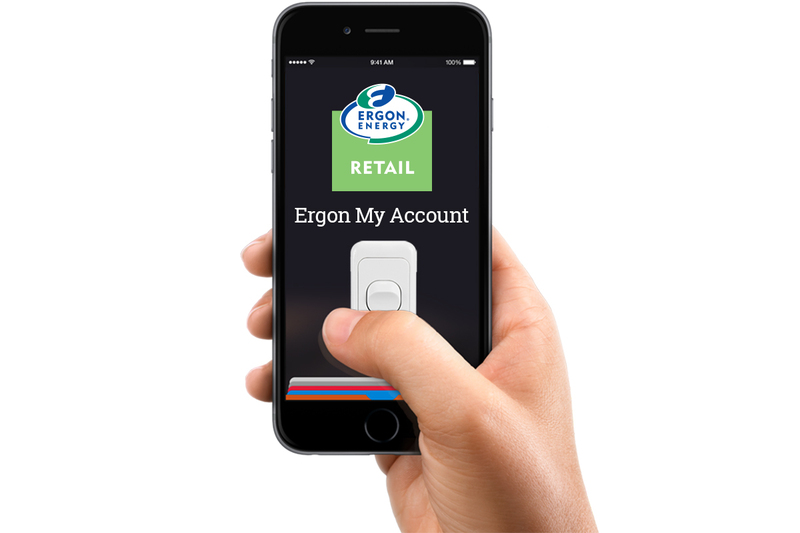 With Ergon My Account you can quickly and easily set dates and addresses online. No phone calls needed. Just type in the details anytime, day or night. Ergon will then switch off the power when you leave and make sure it’s on at your new place when you arrive. Organise your move now.